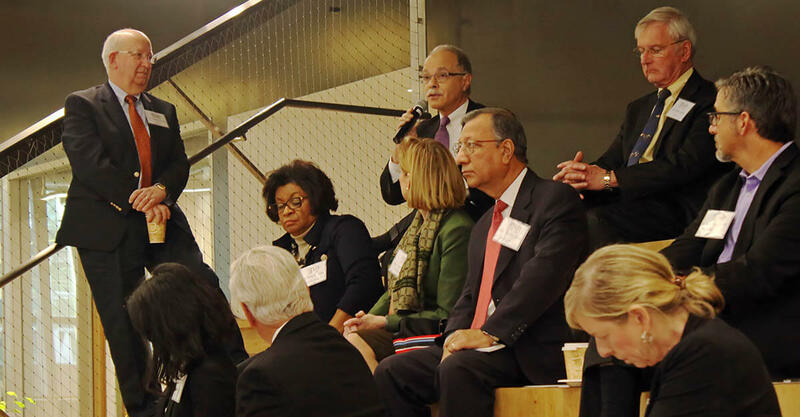 Delegates at a Los Angeles Urban Innovation Network event discuss the data on Los Angeles's assets and competitive advantages compared to other cities. 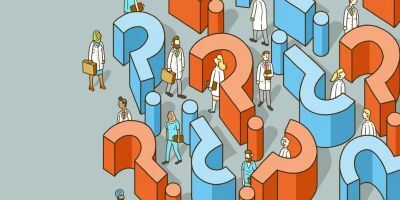 From artificial intelligence to the Cancer Moonshot, sustainability and big data, the work of tens of thousands of researchers is made easier and more efficient by the partnerships Elsevier has forged in the United States. The US is not only home to the leading global economy, it is the world’s largest research hub. More than 150 of the largest and most prestigious research centers are headquartered in the US, and in the past two years, more than 20 university programs, associations and government entities representing millions of stakeholders have benefited from partnerships that create access to data analytics and technology. 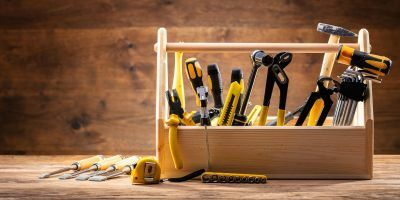 What these associations have in common is the need to help policymakers, foundations and others make decisions about funding and employing research. At UC Davis, our partnership with the Director of the Data Science Initiative and university librarian provides boots on the ground. An Elsevier Data Science Scholar will advance data science to benefit higher education and academic research at the university. The Data Scholar will have access to Elsevier data and analytical tools and will apply them to increase the university’s effectiveness, efficiency, competitiveness and impact as they relate to research, teaching and other academic activities. Elsevier is also collaborating with the UC Davis John Muir Institute of the Environment on a data science initiative. As part of the program, an Elsevier John Muir Institute of the Environment Fellow will apply data and information science to the center’s environmental science and sustainability programs focused on the most serious impacts of climate change. Partnerships at other institutions feature the use of web-based digital solutions, such as ScienceDirect and Scopus, to create benchmark data reports about issues that affect us today. 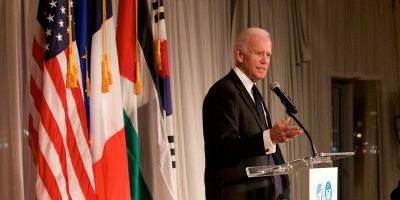 When then US Vice President Joe Biden launched the Cancer Moonshot, Elsevier harnessed its data sources to create the first assessment of cancer research on global scale. 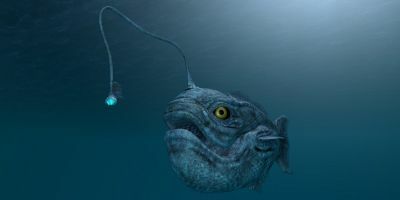 The data and analyses came from Scopus, a database of nearly one million global, peer-reviewed publications and scientific proceedings, and Elsevier’s Research Intelligence solutions. The results can be found in our cancer research benchmark report and Cancer Moonshot Resource Center. “The critical first step on any journey is to know where you are,” Dr. Fenwick said about the Cancer Moonshot report. So, where are we with our research reports and partnership efforts? Elsevier began a partnership with the Urban Innovation Network in 2014 to show state and local business coalitions the data of their local knowledge economy. 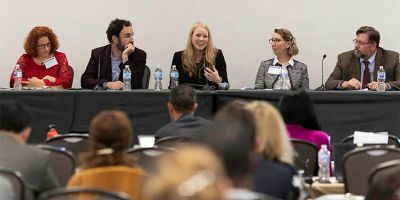 Roundtable discussions were held in key research hubs — to date Chicago, Kansas City, Philadelphia, Boston, Washington DC and Los Angeles — encouraging networking between business leaders and research universities. Conversations included how to integrate research universities into city and state business development plans. One of our more fascinating partnerships is that with the Golden Goose Awards and the Association of American Universities. 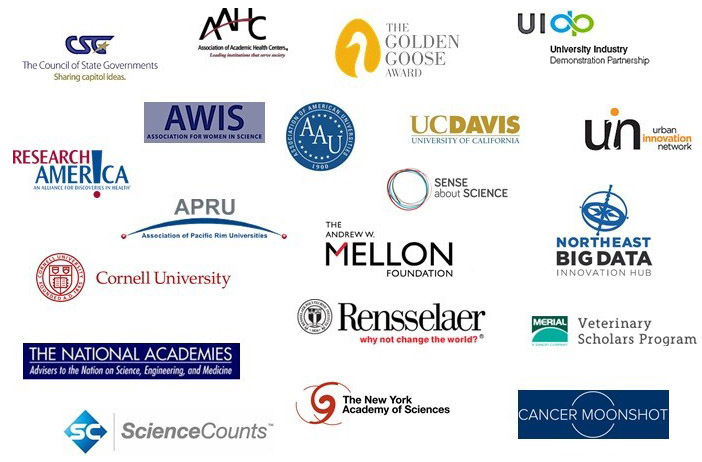 AAU represents 62 leading public and private research universities in the US and Canada. Their STEM program encouraging young undergraduate researchers and their leadership in the launch of the Golden Goose Award have both been supported by Elsevier. 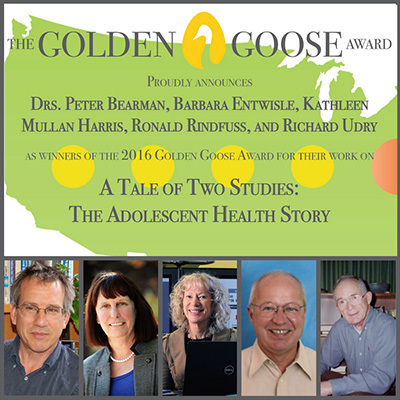 The Golden Goose Awards demonstrate the human and economic benefits of federally funded research that, while appearing esoteric, bring advances affecting our daily lives – such as the behavior of honey bees. A 2016 Golden Goose was awarded to John J. Bartholdi III, Sunil Nakrani, Thomas D. Seeley, Craig A. Tovey, and John Hagood Vande Vate for their study of honey bee foraging behavior and the development of the “Honey Bee Algorithm” to allocate shared web servers to internet traffic. The development of that algorithm, which was funded by the National Science Foundation and the Office of Naval Research, unexpectedly led to a related algorithm that major web hosting companies now use to streamline internet services and increase revenues in a global market worth more than $50 billion. 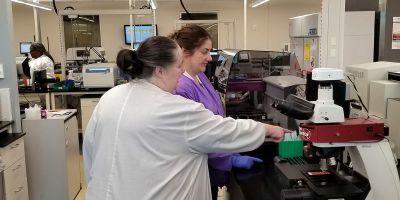 The partnerships we strive to form have economic impact, enhance the success of individuals and institutions, and provide leadership in today’s increasingly data-centric research and institutional management environments. 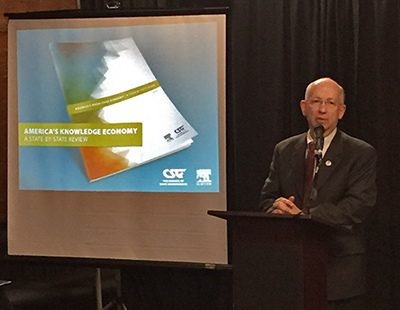 In 2015, Elsevier partnered with the Council of State Governments to publish a 50-state Knowledge Economy report detailing the research strengths of each state and the importance of university research output to state and local economies. Elsevier’s data analytics was a driving force in bringing together policy makers, academic and corporate leadership to demonstrate how these research elements drive economic development in their respective states and regions. 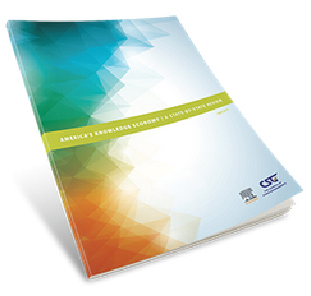 America’s Knowledge Economy was featured in leading national and regional media, and was used heavily by research universities to showcase their research strengths. 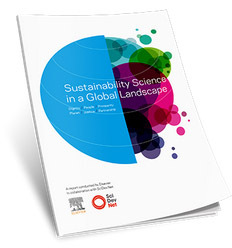 Elsevier's Sustainability Science in a Global Landscape report was developed and released at the UN Summit on Sustainability. Lee Hotz, science writer for The Wall Street Journal, moderated a panel sponsored by Elsevier, and our report resulted in important media coverage for this issue, including a Washington Post story.